Enhance natural killer cell and T-cell activity. Activates various immune cells to attack tumor cells. Provides strong anti-tumor and regulatory effects upon the immune system. 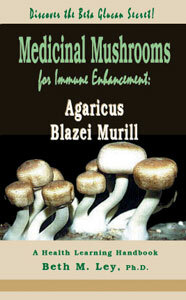 Contains the highest level of beta glucans of all Oriental mushrooms.